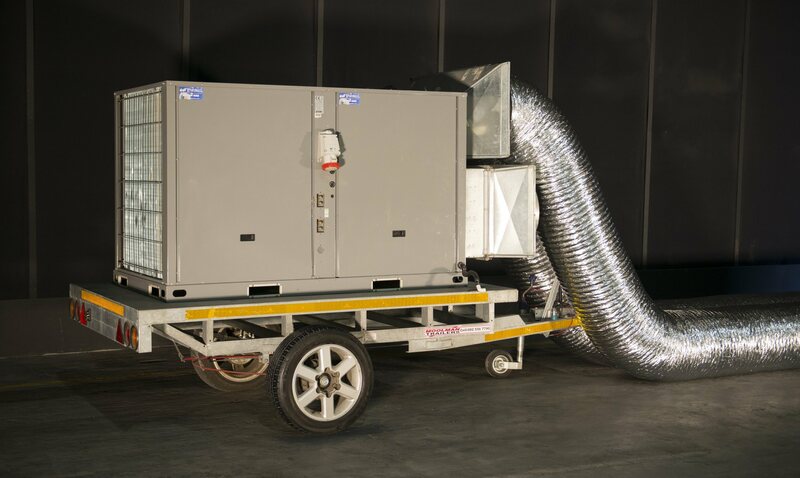 We specialise in aircon unit rentals for events, shows, wine festivals etc. and can deliver if necessary. If you are planning an event, especially outdoors, then you’re going to have to take extra precautions to ensure the comfort of your guests. Namely, you need to make sure that your guests are cool enough, especially as the temperatures climb near 35 degrees during the heat of the summer. Luckily, ensuring the comfort of your guests is easy when you rent a portable air conditioning system from us.